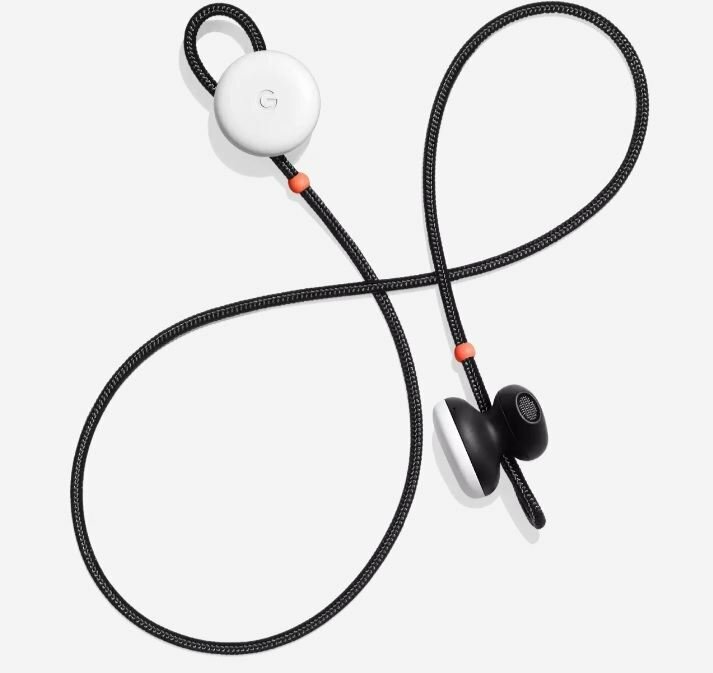 Today, Google announced their new wireless ear buds that automatically translate in more-or-less real time. Here are some articles about it, along with a video. Google’s New Earbuds Can Translate 40 Languages Instantly in Your Ear is from Futurism. Google’s Pixel Buds translation will change the world is from EnGadget.